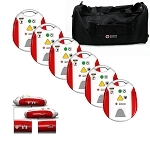 The American Red Cross AED Trainer with Multi-Language USB Port & Metronome includes a single AED trainer with 1 set of adult pads, 1 set of child pads, 1 cord assembly with clips, 1 instruction sheet and 1 carrying case. 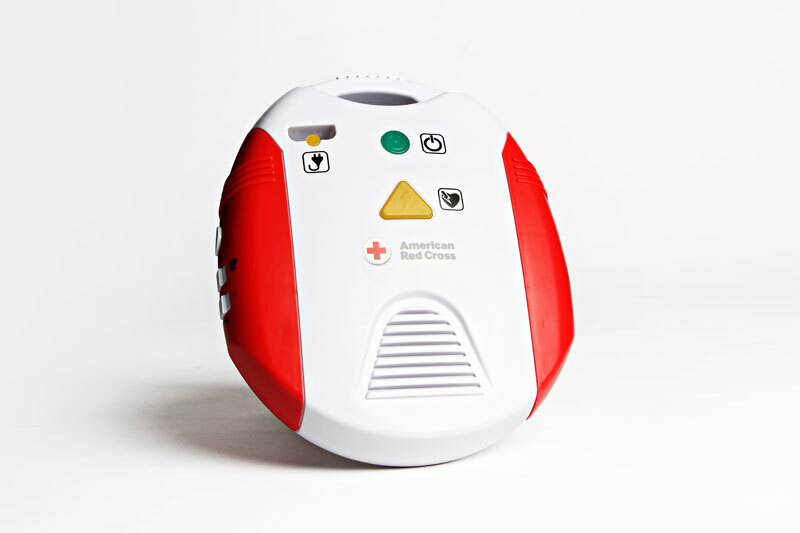 In addition to the English and Spanish voice prompts, this trainer has a USB port to download additional language(s) or changes in AED protocols. 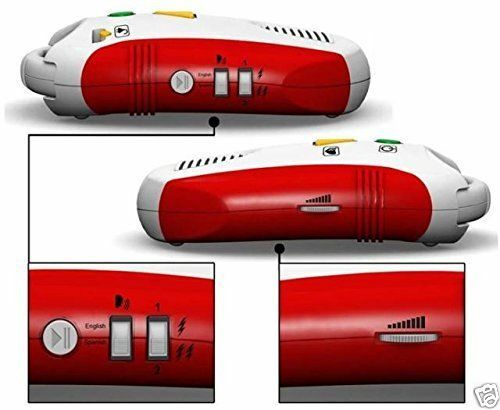 This trainer includes a built in metronome (rhythmic beeping sound) for students to time the correct rate of compressions while giving CPR with the AED trainer. Pads include illustrations for correct placement of each pad on the body of an adult, child or infant. 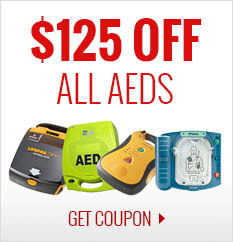 TRAINING DEVICE ONLY, NO SHOCK DELIVERED. MINI-USB to USB CONNECTOR NOT INCLUDED. 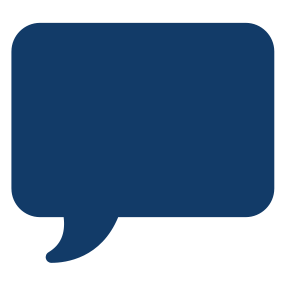 Two languages: English and Spanish - optional languages available.